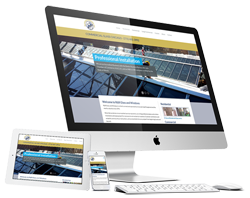 R&R Glass and Windows wanted to update their website to a mobile friendly and more visual platform that showed their visitors what they can really do with all of their services and products. Their old website was failing to communicate the different type of work they are capable of: custom glass, windows and mirrors for residential, small business and enterprise projects. 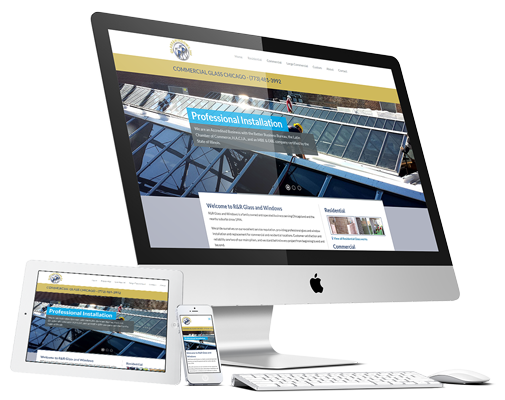 We created a WordPress brochure and responsive website for this locally accredited Chicago business. It is instantly more appealing and features tons of images of their past work to demonstrate their craftsmanship, credibility and professionalism. In addition, we rebranded their website from an emergency and small business glass repair company to a versatile, custom glass and window firm equipped for any job, big or small. A completely new brochure site that appeals to future clients and demonstrates their varied and custom work.